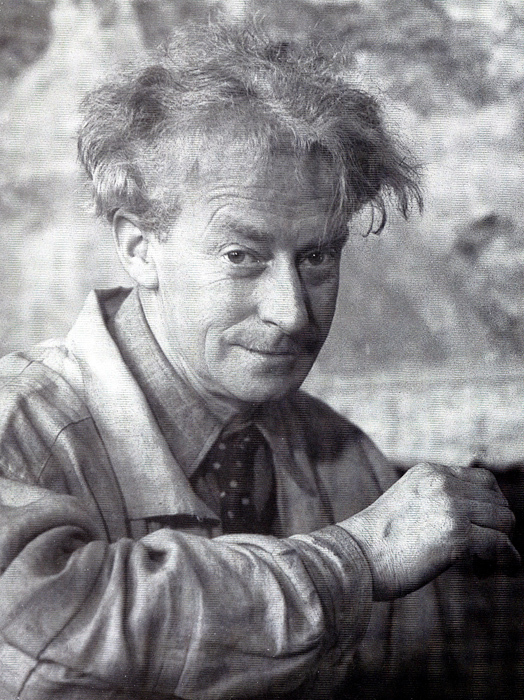 Born in Haddington, East Lothian, Gillies was called up to serve in the World War I just as he had enrolled at the Edinburgh College of Art. At the end of the war, he returned to the Edinburgh College, where he went on to teach for over 40 years alongside some of Scotland's most important artists. 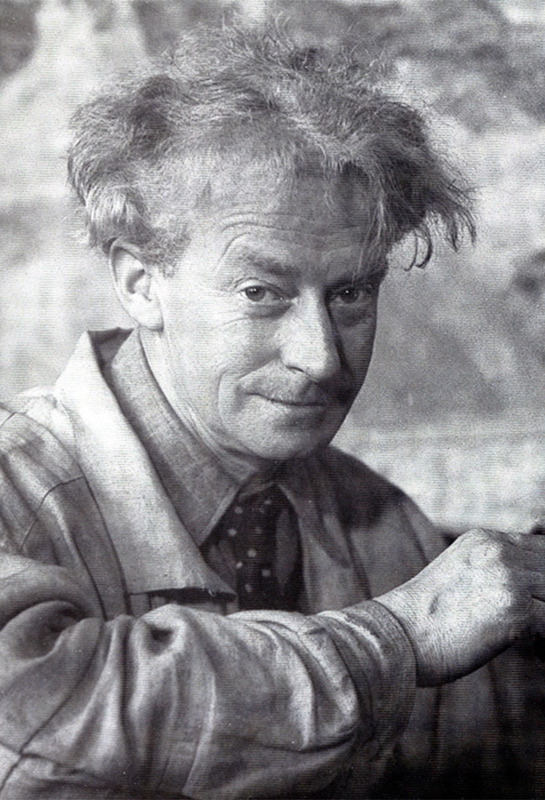 Gillies was a central part of the Edinburgh art scene, in 1922, along with William Crozier and William MacTaggart, he founded the exhibition society entitled the 1922 Group. He was Principal of the Edinburgh College from 1959 to 1966. His work extended beyond Scotland, as in 1923 Gillies studied under André Lhote in Paris and spent time in Italy in 1924. During the 1930's, he experimented with cubism, influenced by Cézanne, Braque and Picasso. After visiting an exhibition of Paul Klee's work in 1934, Gillies was inspired by his use of colour and the playfulness of his work. Gillies is best remembered for his landscapes and still lifes, capturing Lothian, Fife and the Borders. Posthumously, his works have reached in excess of £27 000 at auction, in 2010, Autumn Flowers sold for £27 500 at Sotheby's. Throughout the years, Scottish auction house Lyon & Turnbull have sold a number of his works, with the most expensive A Still Life with Lamb's Lugs selling for £26 290. Check out more realised prices for William George Gillies here. On 8th March, Fonsie Mealy's sale is offering budding collectors of Scottish art, a chance to own a works by Gillies. St. Monance, 1932, Roseberry and Kitchen Garden in Winter, will all be offered for estimates ranging between £1 200-3 200. Check out the full catalogue on Barnebys here.